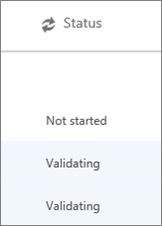 In the Microsoft 365 Admin center, go to Setup > Data migration. Email systems use a DNS record called an MX record to figure out where to deliver emails. 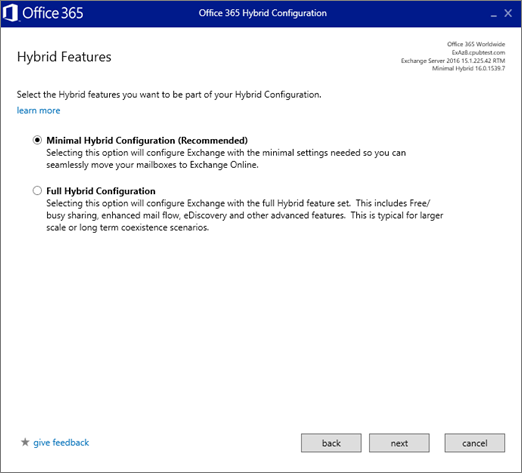 During the email migration process, your MX record was pointing to your on-premises Exchange email system. 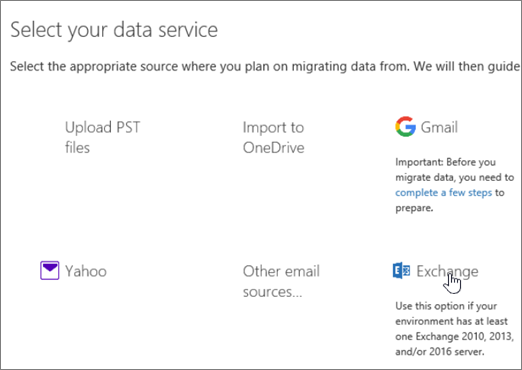 Now that the email migration to Office 365 is complete, it's time to point your MX record at Office 365. You will also need to finish setting up your DNS records. 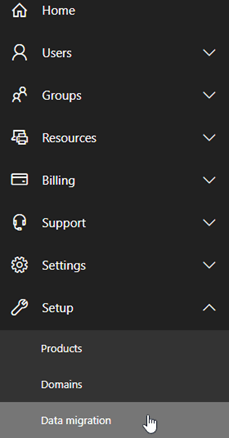 In the Microsoft 365 Admin center go to Settings > Domains and then choose the domain name you want to update, for example contoso.com. The domains wizard will guide you through the update steps. 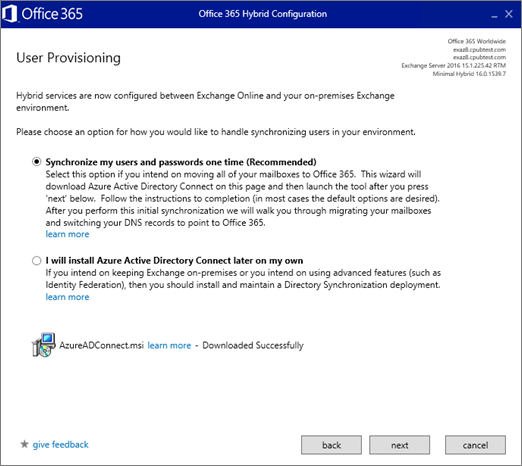 See this article for instructions specific to your registrar or host: Create DNS records at any DNS hosting provider for Office 365.